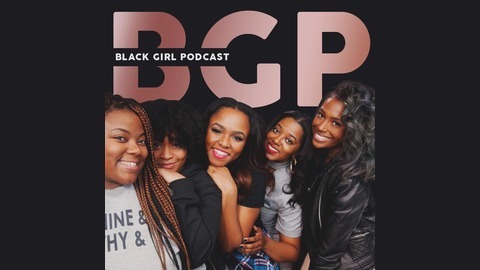 The Black Girl Podcast is a new audio series created by Scottie Beam (@scottiebeam on twitter/IG), Gia Peppers (@giapeppers), Sapphira (@sapphiraem), Bex (@blvckdaria), and Alysha P (@AlyshaP819/@AlyshaP). After the five media phenoms met and became friends at hip hop's most iconic station, Hot 97, they decided to make their hilarious conversations about life issues, sisterhood, pop culture, love, growth, and the pursuit of their dreams to the public. Listen every week as their differing opinions and life experiences lead them to understand themselves, and the world around them, a little bit better. Hopefully, you'll laugh, argue, and learn something about yourselves, too. 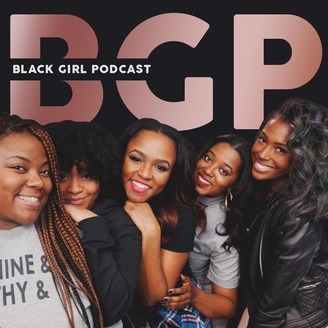 Follow us on Twitter and IG @blackgirlpod. Photo Credit: @elliott_ashby @freshoutthe80s.